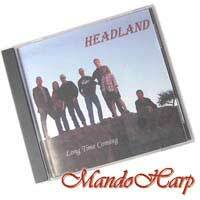 Fantastic first album from friends of MandoHarp, local Australian folk group Headland. 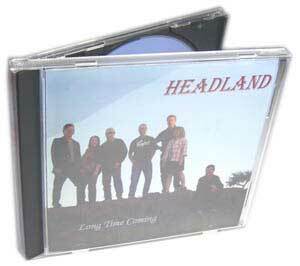 Headland is an Australian group based around Woolgoolga and Corindi Beach on the NSW North Coast. 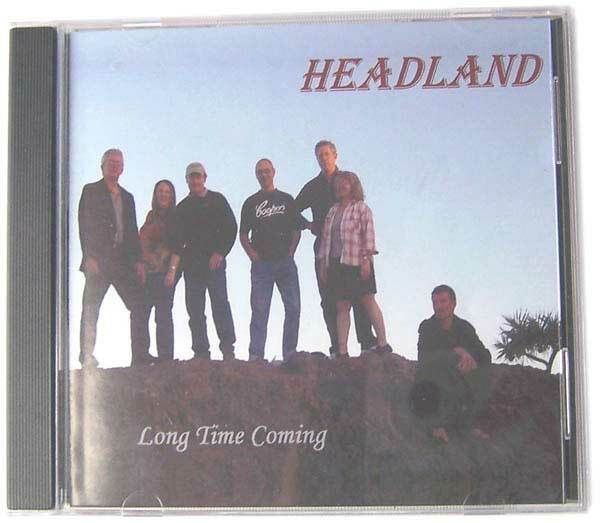 Their music is a mix of traditional and more recent Irish songs, lively jigs and reels, original compositions and comtemporary music. 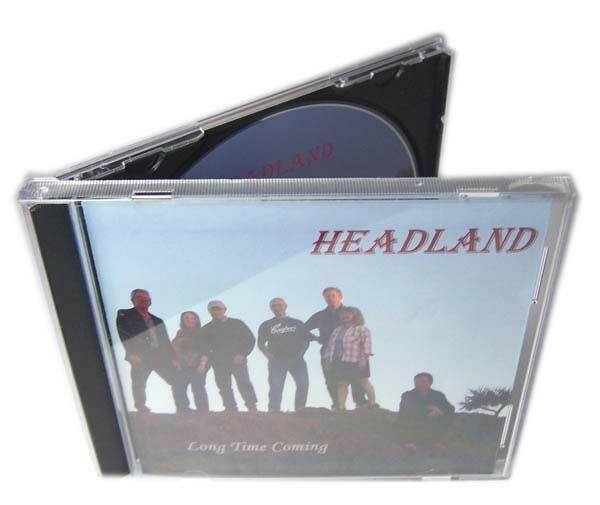 Headland's music is built upon the rich voice of Dubliner Robbie Kirwan, Canadian John Gallagher's vocals, compelling guitar and songwriting skills, Kevin Tierney's vocal and instrumental work. 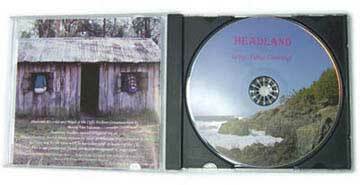 Mark Feeney's whistle and flute playing and Streve Dunick's fiddle improvisation and harmony. 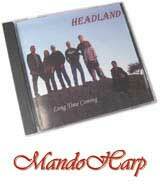 Dane Clarke now plays mandolin and harmonica with Headland as Steve has moved on. 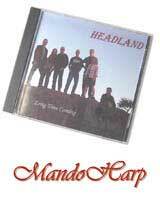 All the band members have worked on their own music for many years and bring their own dimensions to the group. "We think you'll enjoy our first recording, which we've been talking about for many years. 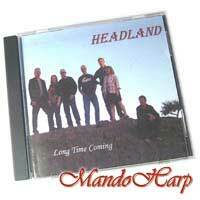 It's been a long time coming..."
NEW - Visit Headland's new Web site at https://oz.headland.googlepages.com/! As played on ABC Overnight by Trevor Chappell (many thanks Trevor!) St Pat's Day 2009!